SXSW is back with three days of live music at Auditorium Shores! 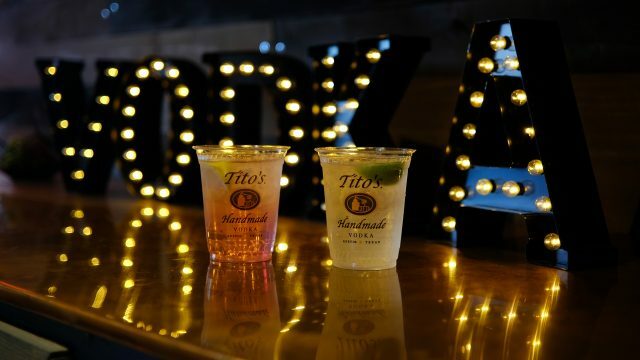 From March 15 to March 17, join Tito’s Handmade Vodka at the SXSW Outdoor Stage for the Love, Tito’s lounge and Cocktails for a Cause. Tito’s will be spreading love by donating $1 per Tito’s cocktail sold, up to $5,000, to SXSW official charity and local non-profit, LUPE Arte. Swing by the Love, Tito’s lounge to chat with the LUPE Arte team and learn more about their mission. The lounge will be open from 4-10 p.m. daily for guests 21 years or older. LUPE Arte is a 501c3 non-profit organization that encourages Latino arts and culture within the Austin, Texas community. Inspired by a lack of arts education in Texas, the non-profit decided to broaden their focus by working with film, theater, visual arts, and many other areas of the arts. At Tito’s, we believe that we’re meant to make the world a better place, and love has always been at the heart of this company. Back in 1992, years before Tito sold his first case, he started making vodka to give as gifts. 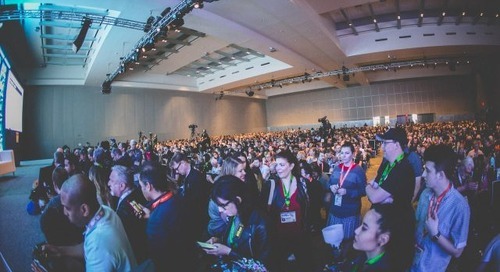 As the company grew, he empowered his employees to do the same, and they continue to spread the love and support organizations and causes that are close to their hearts. Thank you for your support and generosity. Together we are spreading love to make the world a better place. The post Enjoy Tito’s Handmade Vodka at SXSW and Support LUPE Arte appeared first on SXSW.